Robbins Insurance Group is located in Branson, Missouri. The company was founded in early 2018 by Blake Robbins. 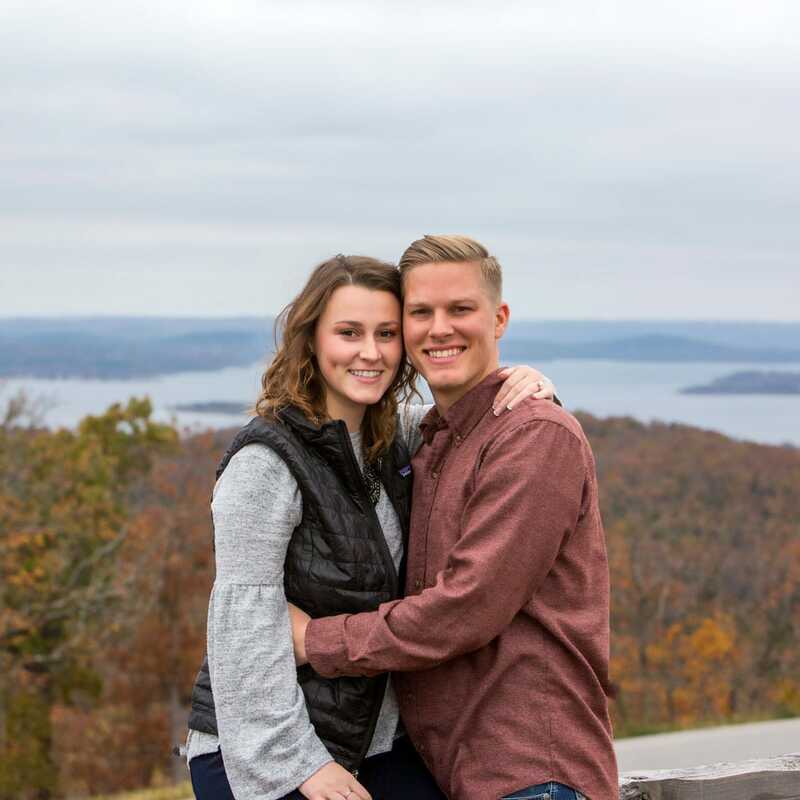 Blake, and his wife Katherine, love the scenic Ozark Mountains and the Branson community. The family-run business exists to save people from the anxiety caused by insurance & investments. Meet the team who is dedicated to finding coverage centered around your needs. I don't feel you can truly do your clients justice unless you really know and understand them. From there, I love deepening the relationship through consistent follow up. That way I can be there as life changes and in turn their needs change. Many of my clients have become great friends, that's just my personality, and I love that aspect of my business! Blake Robbins was born in a small farm town in Illinois and moved to Branson at age 11. 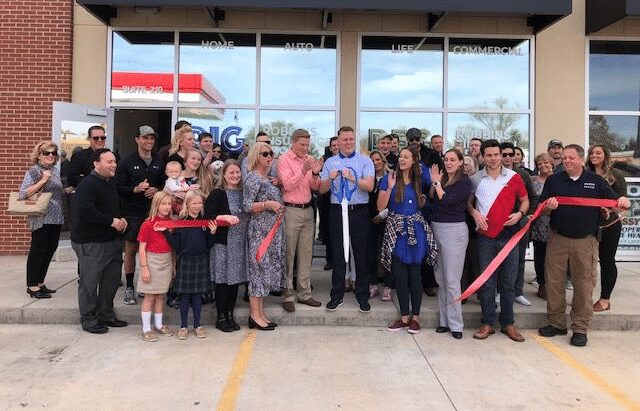 He founded Robbins Insurance Group in early 2018. With 7 years in insurance and investments, Blake uses his experience to solve clients’ problems. Blake loves connecting with people, learning about them, and finding out what is important in their life. The next step is to create an individualized plan for the client. Blake is very intentional with his clients, ensuring that each client clearly understands their coverages. His primary goal is to save his clients from the anxiety that is caused by insurance and investments. Blake and his wife, Katherine, absolutely love the Ozarks. They might be the only couple in town who purposely drives on Highway 76 - “The Strip” - to get home after church every Sunday. They are self-proclaimed Branson tourists. Kyle Hoeck has lived in Branson for 21 years since moving with his family from Bartlesville, Oklahoma when he was six years old. Joining Robbins Insurance Group in October 2018, he serves as Account Executive and is excited to help educate others in the value of insurance and the safety and peace of mind it offers. Kyle has a very friendly, outgoing personality and thrives to be an encouragement and help to others. 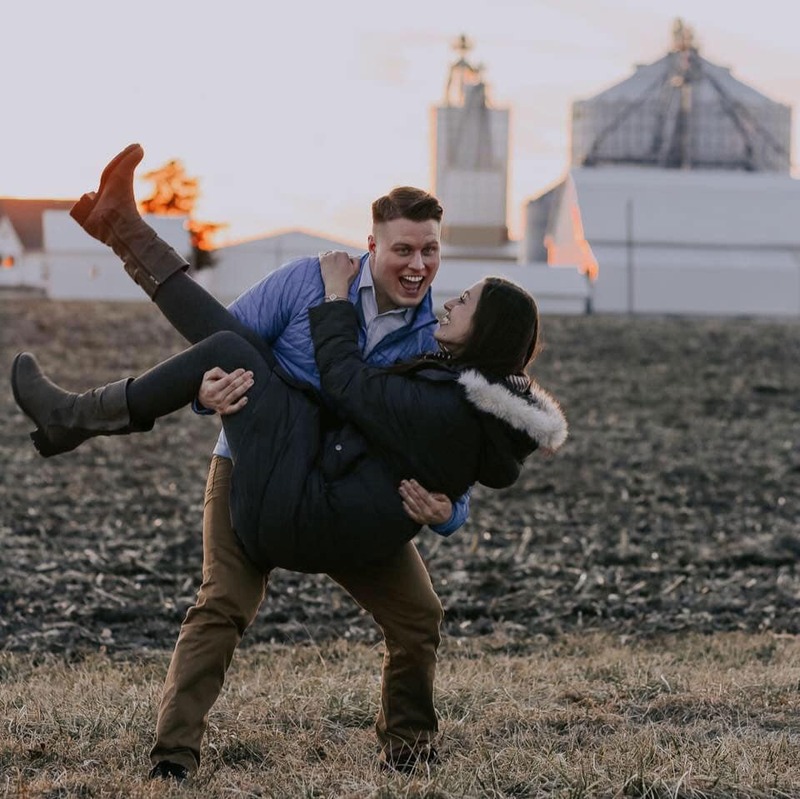 He and his wife, Baylie love the active lifestyle the Ozarks offers, and Kyle has quite a plethora of hilarious stories he is always willing to share! Hannah Goodman grew up in a small town in Southwest Arkansas. 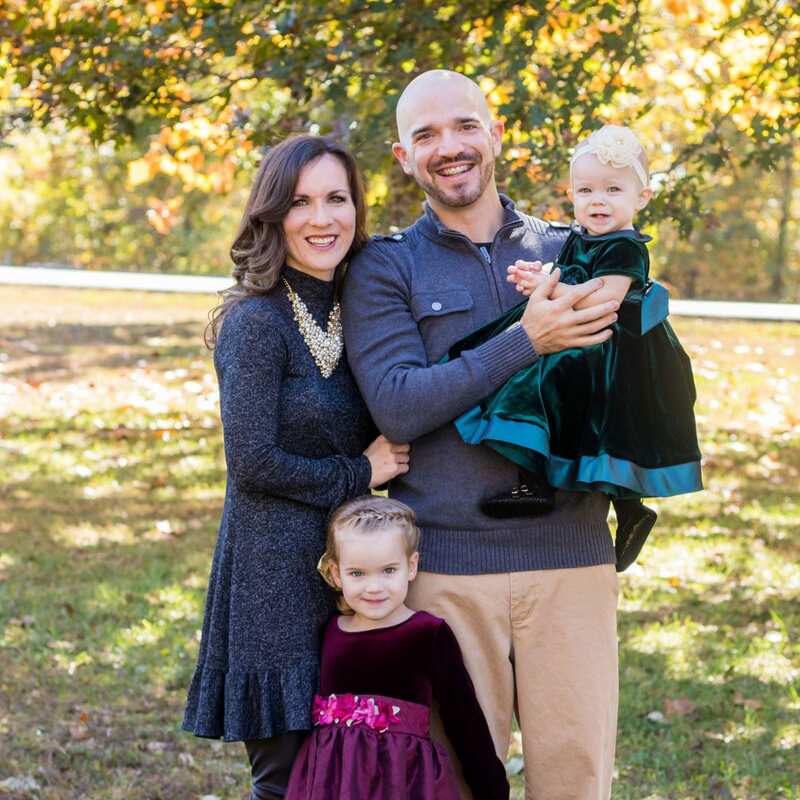 She moved to Branson in 2004 to attend College of the Ozarks. That is where she graduated and met her now husband of 12 years, Chris Goodman. 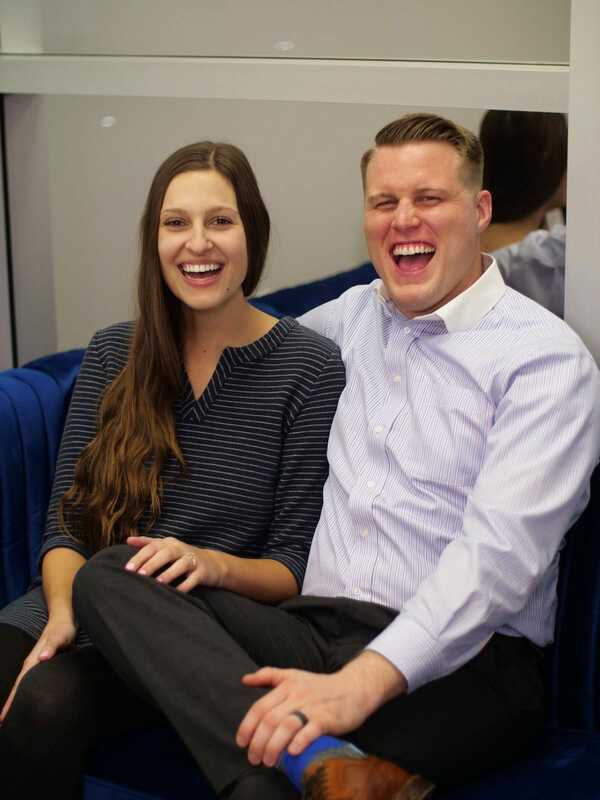 After graduating from College, both Hannah and Chris traveled around for work. 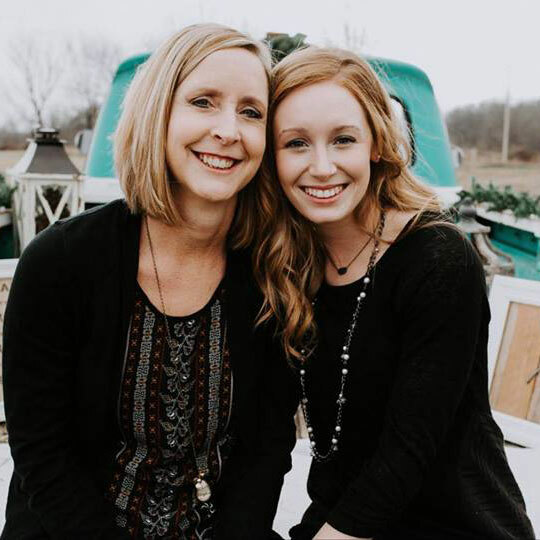 They are glad, however, to be back “Home” in Branson, Missouri, where they are raising their two daughters, Savannah and AnnaBeth. Branson provides that small town feel that Hannah grew up with and still values today. Hannah began her career in Insurance back in 2012 where she handled injury claims. Hannah has a heart for helping others and is a natural at putting people at ease. Hannah is thrilled to be a part of the Robbins Insurance Group where clients are not just a number, they are a part of the family! Kortney Cambers is a marketing intern at Robbins Insurance Group. She updates the social media accounts, creates blog posts, and communicates RIG’s values to the community. In 2018, Kortney received first place in Hospitality Management in a nationwide competition. She uses this sense of southern hospitality to make RIG’s clients feel welcomed and ensure that their needs are heard. As a junior at College of the Ozarks, Kortney is majoring in communication arts, public relations and has a minor in business administration. Her favorite Branson destination is the Branson Ferris Wheel because of the spectacular lights.